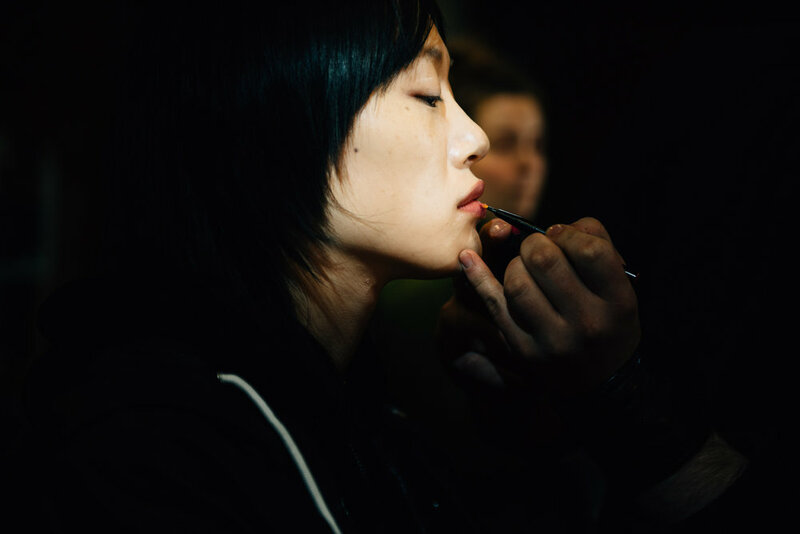 I captured beauty looks at Thakoon and Prabal Gurung backstage for Allure. Hair, makeup and nails were so strong at both shows. 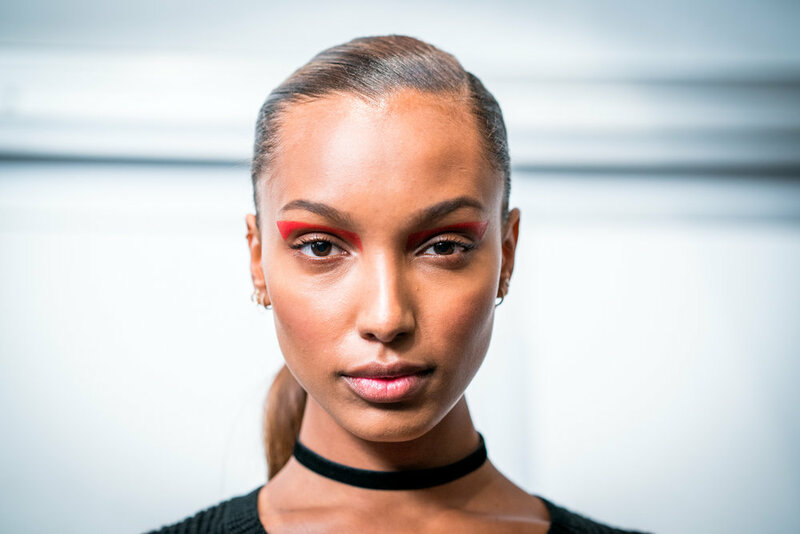 Prabal had some big named models including Joan Smalls, Bella Hadid and Jasmine Tookes. 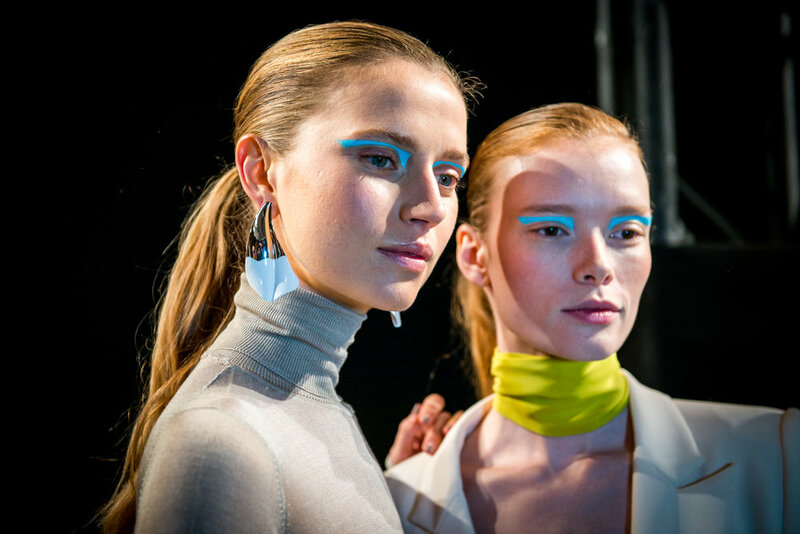 There wore the bold eye look well on the runway. Thakoon's hair was a combed back look with beachy waves and a light pinky coral lip, matching the silk coral in the fabric of the blouses.